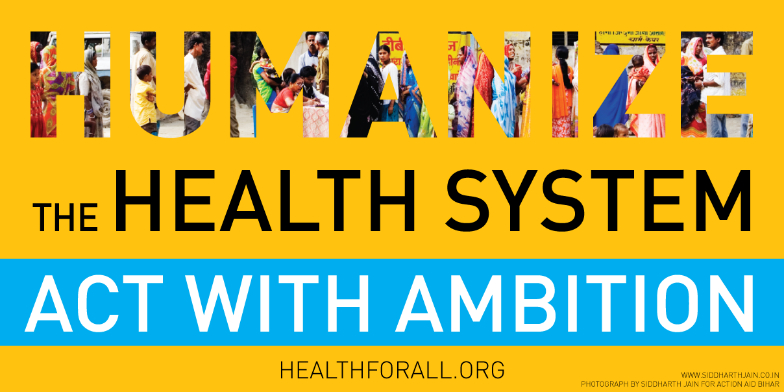 Globally, 400 million people lack access to one or more essential health services. Because of out-of-pocket payments a hundred million people are driven into poverty while a further 150 million people suffer financial catastrophe. This because nearly a third of total global health expenditure comes from out-of-pocket payments. 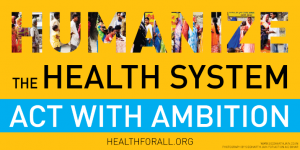 Globally, we face shortages in trained medical staff, insufficient healthcare spending in the world’s poorest countries and two-thirds of all annual deaths are still not registered. 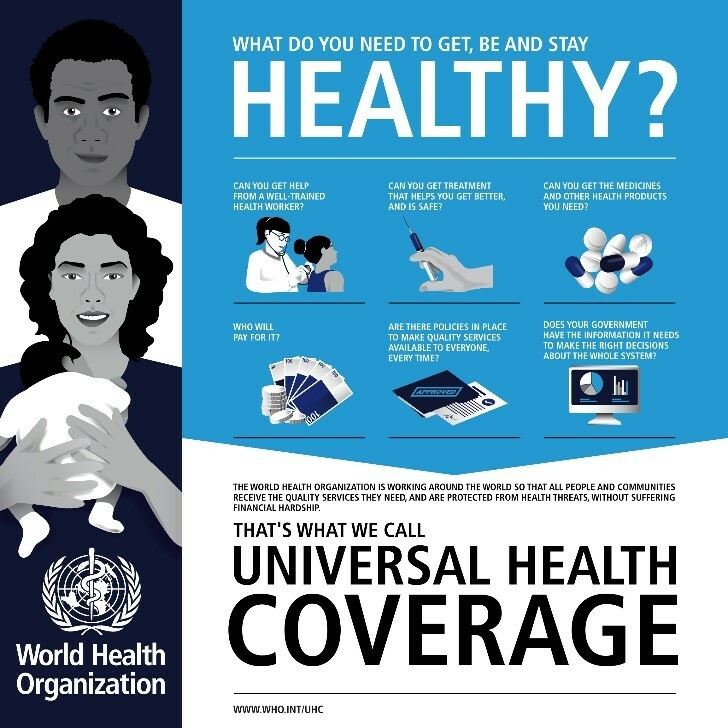 In response to this global healthcare crisis, health was included in the United Nations’ Sustainable Development Goals under the name “Universal Health Coverage’. The goal calls for improved health financing with an aim to reduce out-of-pocket expenditures and training and supporting the required workforce of healthcare workers. Furthermore, UHC calls for better health statistics and information systems, comprehensive national health policies and improved service delivery and safety which includes TB services and prevention of the spread of TB in healthcare facilities. 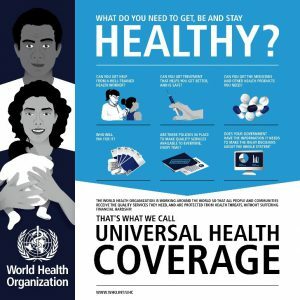 Video: What is Universal Health Coverage? At KNCV we believe everyone deserves affordable high quality healthcare. 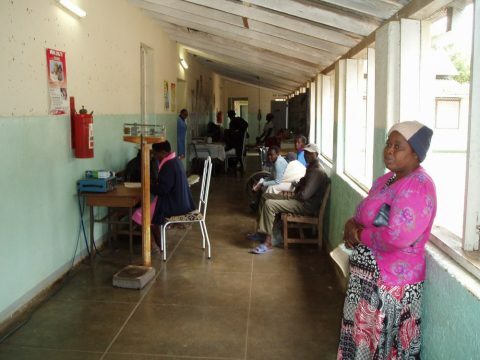 In order to contribute to the development of universal coverage in a practical way, KNCV organizes and supports projects that focus on parts of the population that have a higher prevalence of tuberculosis while receiving poor quality or expensive healthcare. These populations include prisoners, miners, children, the urban poor, and people living with HIV. KNCV, as part of a global coalition of concerned parties, advocates for more focus on universal health coverage, in order to alleviate the various mental, physical and socio-economic hardships that health problems can inflict on people, families and communities. Changing the current situation requires significant investment and dedication; before 2035, up to fifty million new healthcare workers will need to be trained and deployed if we are to realize the integrated people-centered health services we all deserve.